FuseBox Radio Broadcast for the Week of August 27, 2014 [Flashback Episode] | BlackRadioIsBack.com - Official Blog of the Syndicated FuseBox Radio Broadcast! 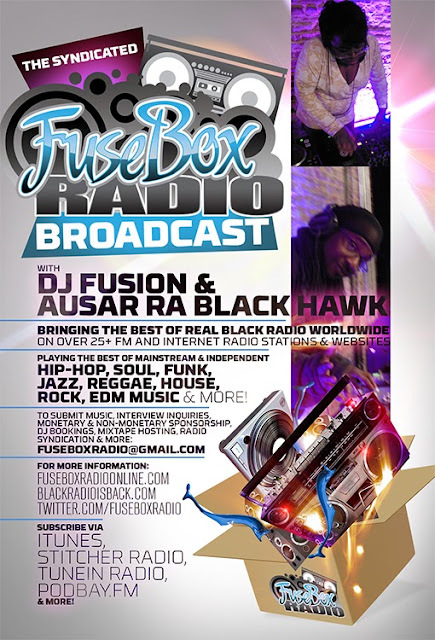 This is the latest episode of the syndicated FuseBox Radio Broadcast with DJ Fusion & Jon Judah (aka Ausar Ra Black Hawk) for the week of August 27, 2014 (originally broadcast on the week of October 27, 2010) with some new and classic Hip-Hop & Soul Music, news and commentary. This week's show commentary focused on the firing of journalist Juan Williams from NPR & it's meaning (if anything), new release of Iraq & Afghanistan war documents by Wikileaks & it's meaning, passing of Harlem Hip-Hop mainstay Huddy 6, reggae music legend Gregory Isaacs, some weird news in the world of elections here in the United States and some other things here and there. 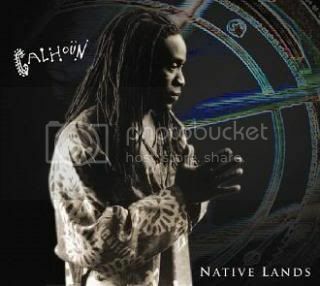 We had a great extended FuseBox Radio/BlackRadioIsBack.com interview we had this week with drummer, songwriter and producer Will Calhoun (of the classic Rock Band Living Colour). Some of the things we talked about included his background in the Bronx, his various musical influences, how labels have split up the music scene way too much (including the terms "Black Rock", "Black Music" etc. 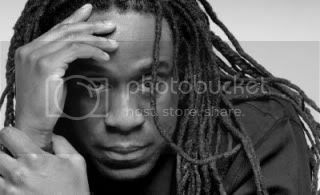 ), his current and future music projects both on the solo tip & with Living Colour, some rather bugged out occurrences he had in the music industry, the importance of cultural ties in the creation of music and a lot of other cool things! Check out more of what's going on with him at his official website, http://www.WillCalhoun.com. We have brand new Black Agenda Report and Direct EFX segments on this week's show. Listen to the latest weekly episodes of the syndicated FuseBox Radio Broadcast w/DJ Fusion & Jon Judah via Stitcher Radio! Listen to the latest weekly episodes of the syndicated FuseBox Radio Broadcast w/DJ Fusion & Jon Judah via Tune In Radio!